From £14.50. Ready in 1 - 2 day(s). Our custom made Jersey fabric is one of our most popular options. 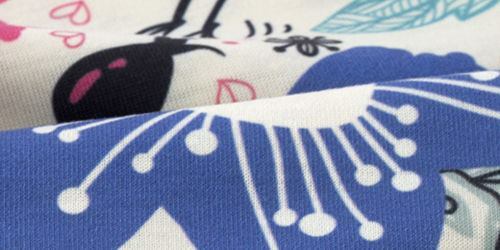 A knitted, poly-based, spun yarn fabric with superb print qualities. 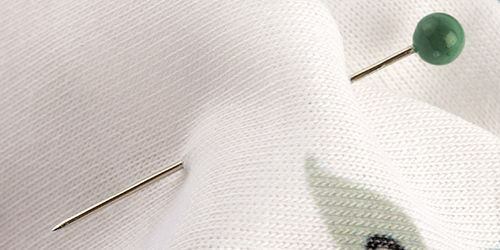 We supply jersey stretch fabric in a medium weight. This is a good all-weather fabric; it is highly breathable and works well for many people who prefer a cotton-feel garment. 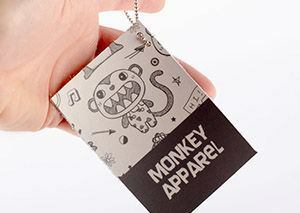 A strong, mid-weight fabric, it is resistant to shrinking, stretching, mildew and creasing. 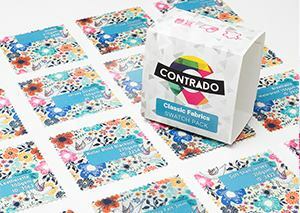 A slightly absorbent quick dry material with a long-lasting vibrant print. We get regular repeat orders for jersey fabric printing, as it allows the customer complete control. This custom jersey textile is made especially for us in the UK and printed by us here in London. Our jersey fabric is extremely soft to the touch on both the front face and back. It is so comfortable on the body and has a very easy drape. The very small, almost mesh-like grain allows a bit of give from top to bottom but the Jersey Stretch is hugely elasticated if stretching from side to side. This opaque fabric has a white base colour, but due to the weft-knitted stretch, the white base runs with the grain. Featuring a matte finish, the detail of the print is very high quality, showing fine lines and intricate detailing. This fabric was dyed white to Oekotex Standards, so rest easy knowing your print will be looking great with bold contrast. 160 gsm - Most often used for printing clothing and in particular our variety of personalised t-shirts. Also ideal for a number of other clothing products such as leggings, hoodies and a variety of both casual wear and sportswear garments. 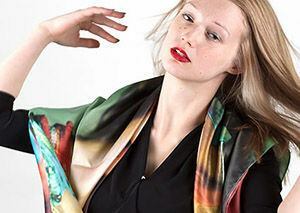 You can even use jersey stretch for scarves and shawls as well if you want to. Love this I have ordered cotton satin material with a custom print to make eye pillows. Quality of the textile and print is amazing. love it ordered some matte oil cloth with some of my photographs. Much easier to order than I thought as could arrange the photos for cutting out when ordering (I thought I was going to have to create and upload the fabric prearranged.) Great quality and a good finish. I will be using again. Print quality The quality of fabric was better than expected! Excellent quality fabric. However, the print turned out a little fuzzy. 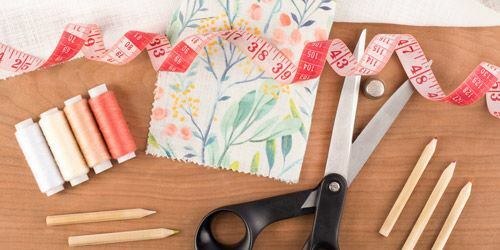 I had difficulty scaling the pattern correctly using the tools on the site, it seemed I had to resize it even when I was sure I had the resolution of the file correct. The prints in jersey are amazing. Will definitely order again! The order came in quick too! Is there much difference between the Jersey Stretch and the Heavy Jersey? There are quite a few differences between these jersey fabrics. Heavy Jersey weighs 260 gsm whereas Jersey Stretch is only 160 gsm. Heavy Jersey also has a thick, tightly woven face with a brushed back and of course, Jersey Stretch has more elasticity. Does this Jersey have any specific care requirements? Jersey is very low maintenance, so it requires little to no upkeep. If you want to check the specific care instructions, we have listed them under "Care instructions" in "Product Details." What is this fabric typically used for? This jersey fabric is made for use in clothing. We see a lot of orders that come to us to be used for making t-shirts and dresses. This is such a great adaptable fabric, we are sure you will love it no matter what you use it for. 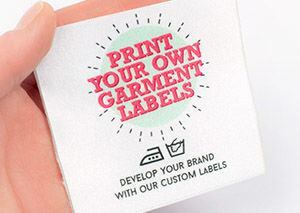 Order a test print with your own pattern or design. A collection of the impressive prints designed by our Contrado Creatives can be browsed in this marketplace.